Ice Hockey Review: UK Hockey Yearbook 2017 - Final Contents Announced! 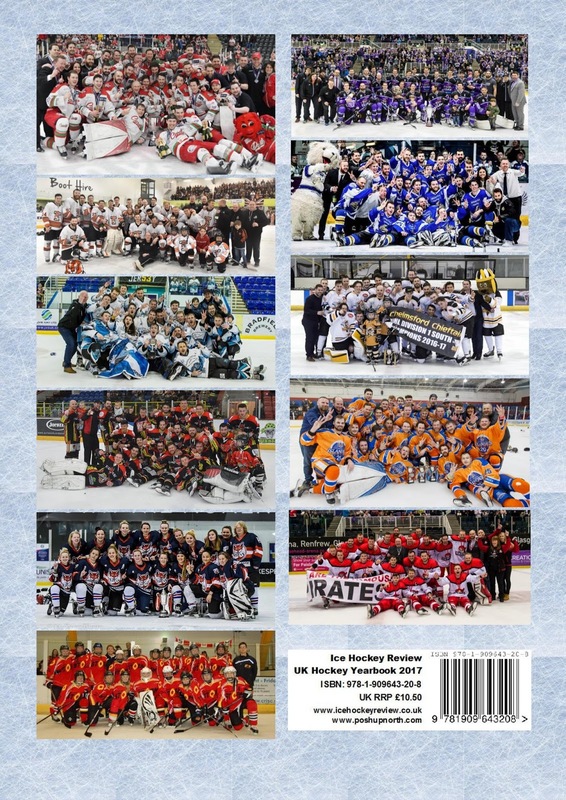 UK Hockey Yearbook 2017 - Final Contents Announced! 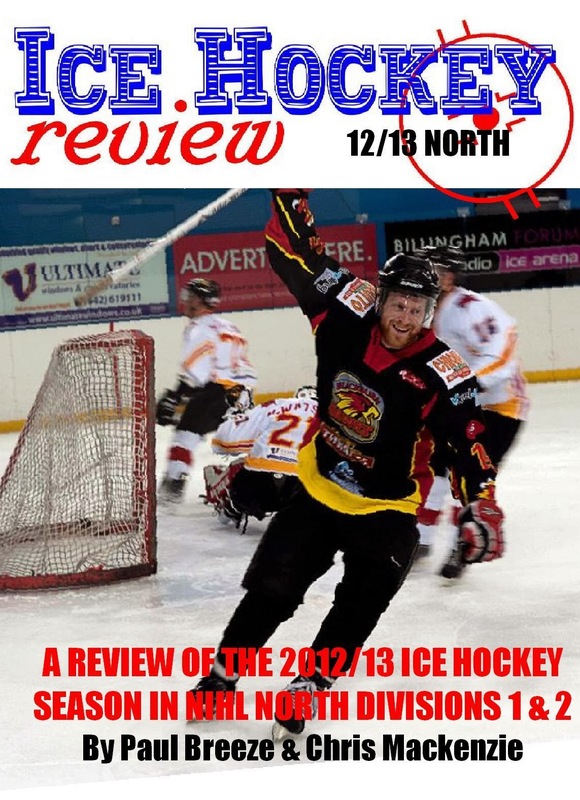 Well, it’s almost that time again… and the NIHL Yearbook has a slightly different look to it for 2017. 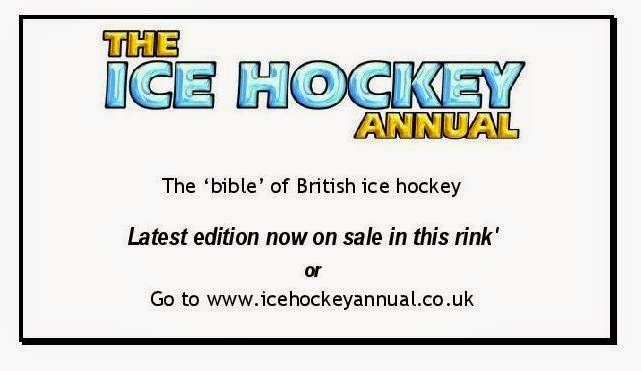 Following Stewart Roberts’ announcement mid-way through the summer that he wasn’t going to produce his excellent Ice Hockey Annual this year, we took the decision to juggle things around a bit and make space for those leagues that otherwise wouldn’t otherwise get any coverage this year. 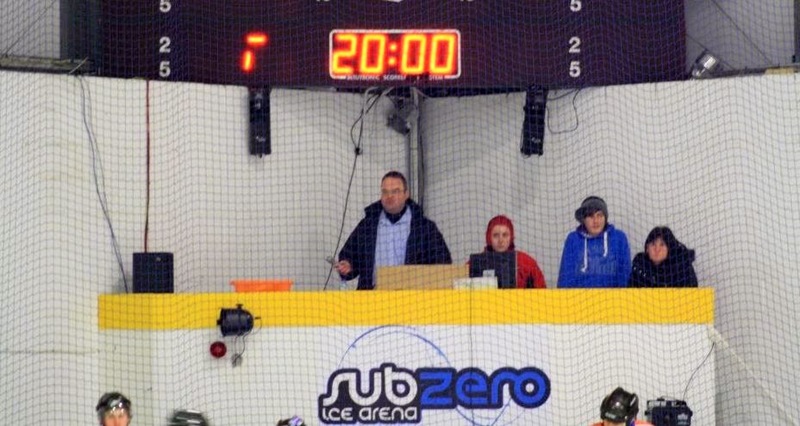 Elite League, English Premier League, NIHL North & South, Women’s Leagues, British Para Ice Hockey league & Scottish National League with details of all league, cup and play off competitions. 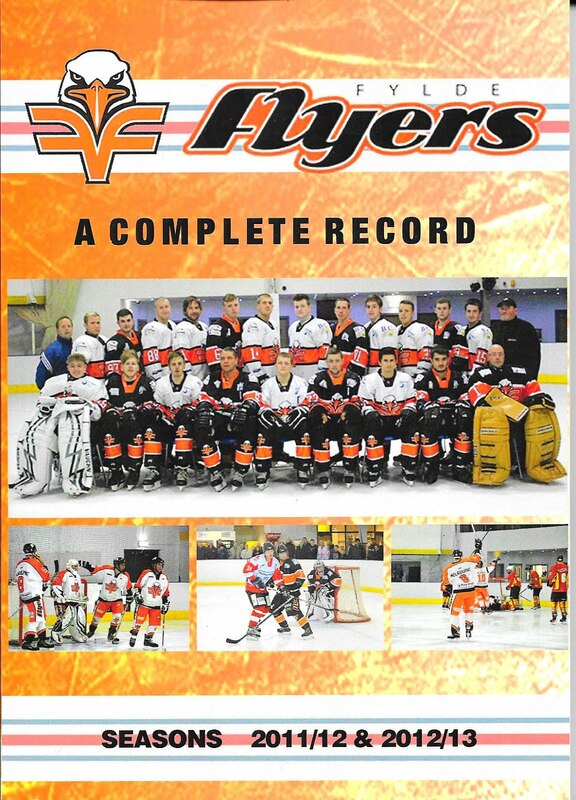 Great photos throughout and lots of interesting features and articles as well. 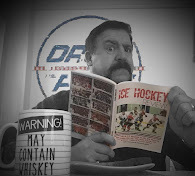 Pre-ordered copies will be mailed out as a priority!